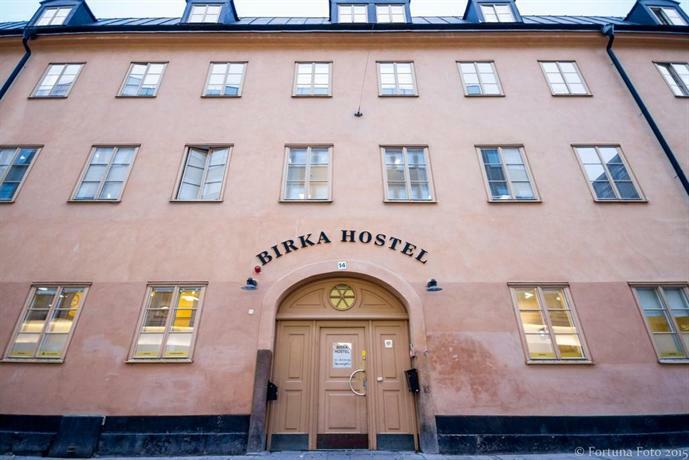 Located amongst a variety of tourist attractions, shops and eateries, Birka Hostel is ideal for those wishing to discover Stockholm and its surroundings. Guests can also enjoy free internet access throughout the property. This modern hostel offers a games room, an express check-in and check-out feature and luggage storage. It also features a laundry service, a lift and laundry facilities. Birka Hostel offers spacious rooms equipped with heating. They feature wireless internet access and a desk. Those staying at the hostel can enjoy breakfast every morning. Stockholm's attractions, including Sergels Torg, Stureplan and the National Library of Sweden, are within easy walking distance of Birka Hostel. Guests are within a short walk of a variety of bars, nightclubs and dining options.